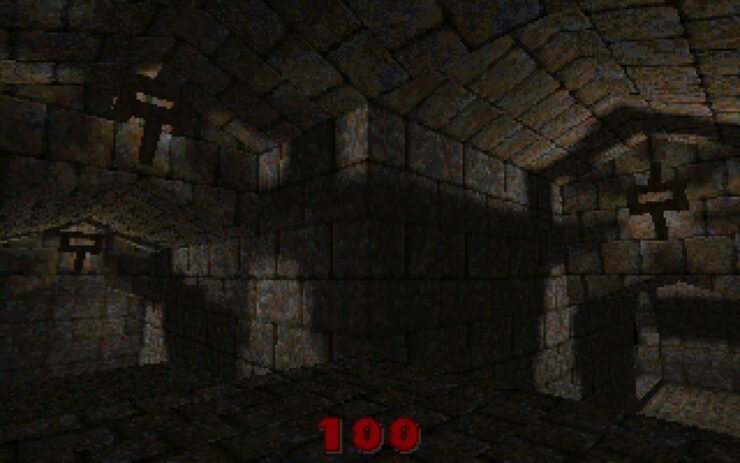 Quake today celebrates its 20th anniversary, and creator John Romero has shared an archived Quake FAQ created back in 1995. 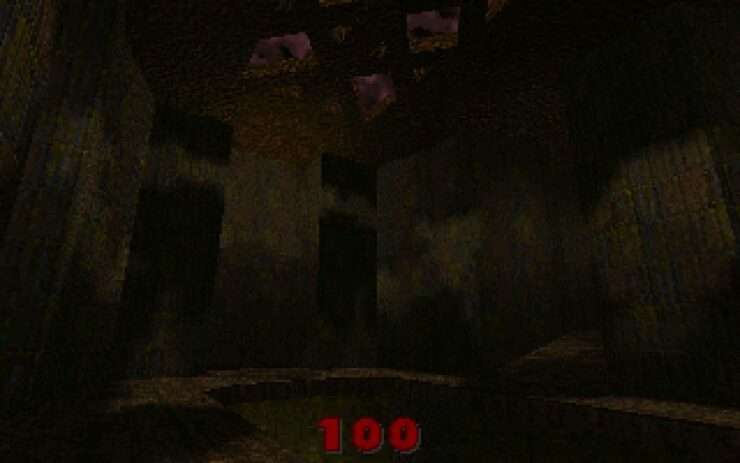 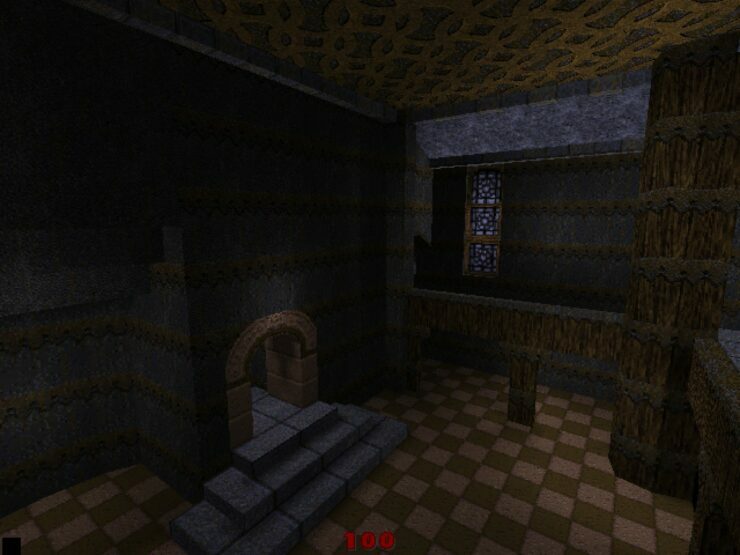 Additionally, Romero has published the very first Quake screenshots. 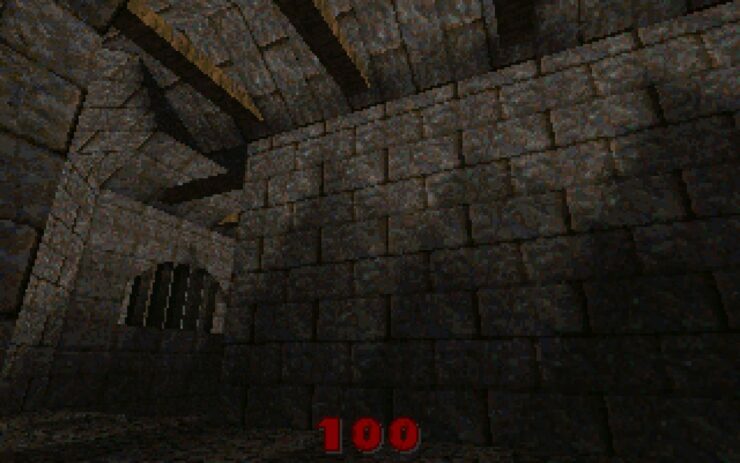 On his website, legendary designer John Romero congratulates Quake with its 20th anniversary, and has shared an old Quake document created by Joost Schuur back in 1995. 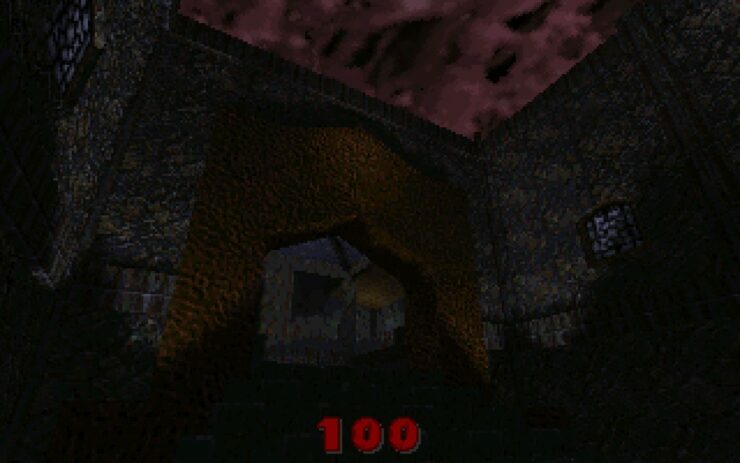 The document, called QUAKETALK 95, was created by Schuur to keep fans posted on the game’s developments, and includes articles, IRC logs, and even in hint books. 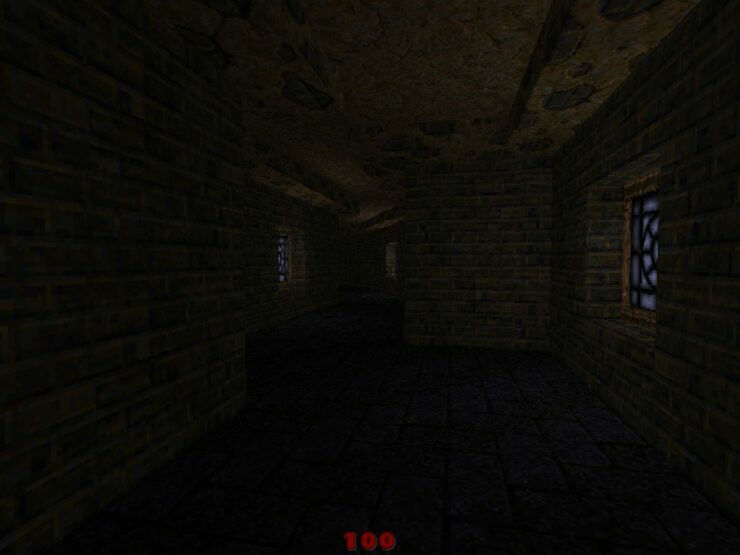 “Joost did a great job scraping this information together. 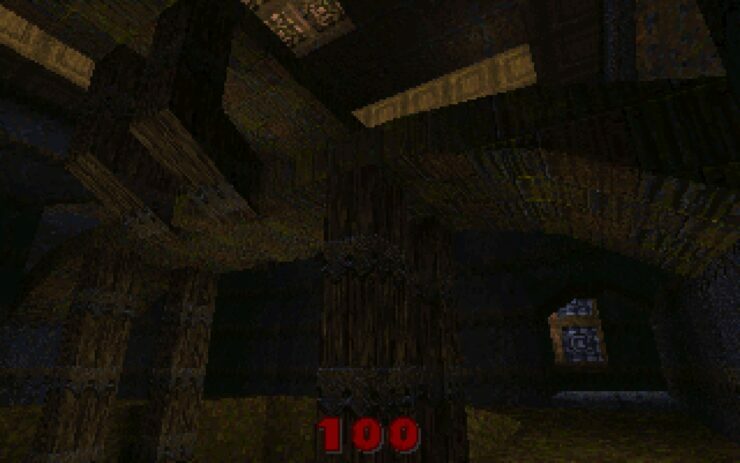 You can see the original design thinking behind Quake while we were making it. 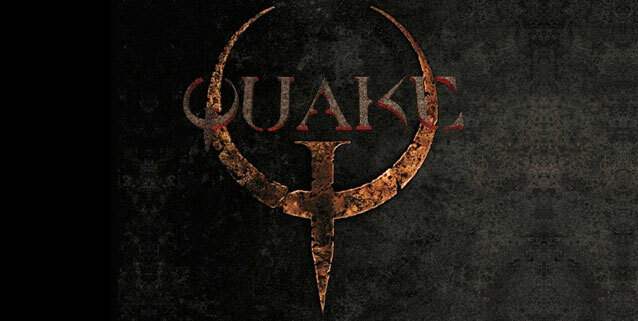 Just one month after this QUAKETALK 95 FAQ was released was our fateful, big company meeting that determined the final direction of the game into the Quake that was released. 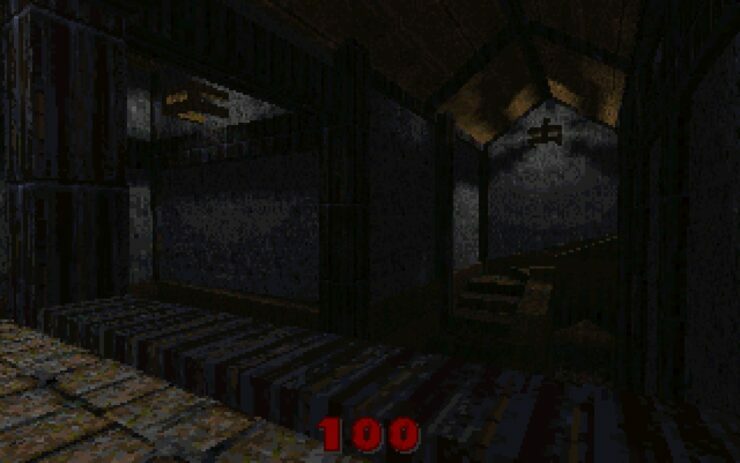 It bears little resemblance to the designs discussed here but it lets you see how volatile game design processes can be”, writes Romero on his website. 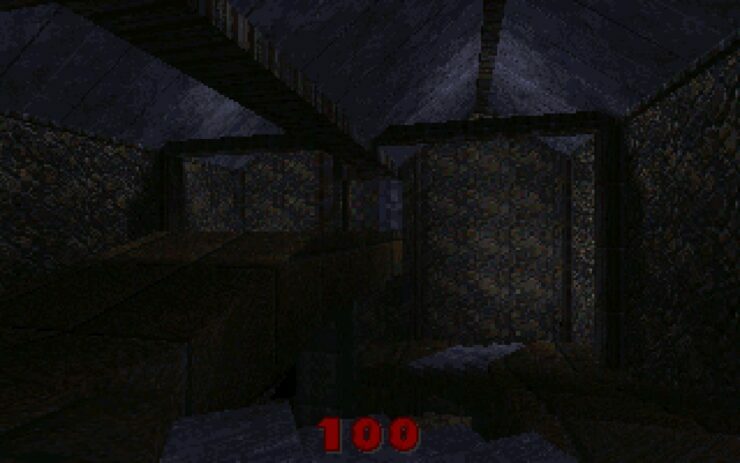 Alongside the QUAKETALK 95 document, Romero also shared the very first Quake screenshots that were released back in August of 1995. 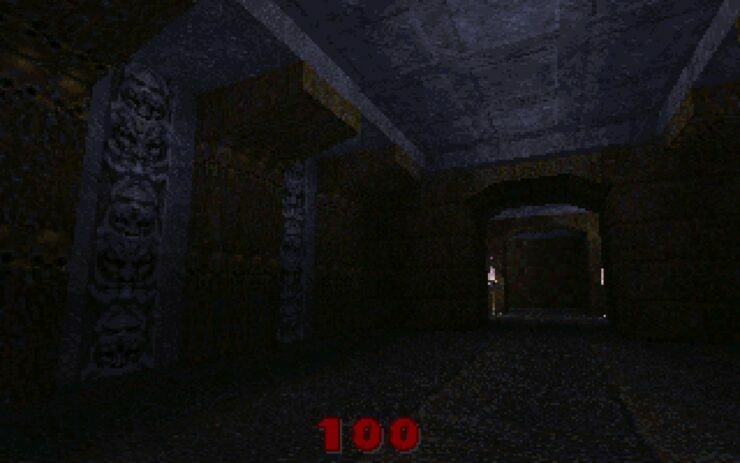 Please be aware, the screenshots are in glorious 320×200. 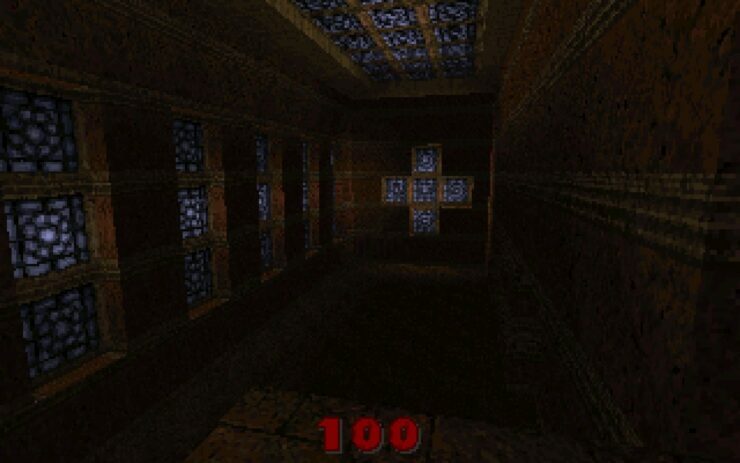 Some have been rendered in 640×480 to show off the “awesome lighting” in the game. 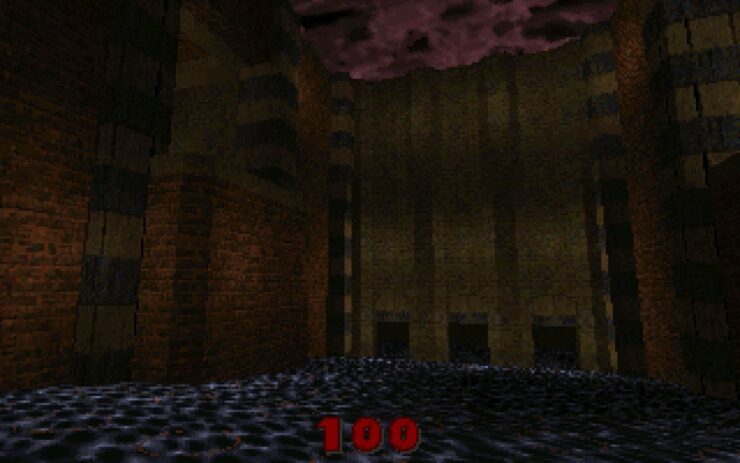 Here they are – at long last! 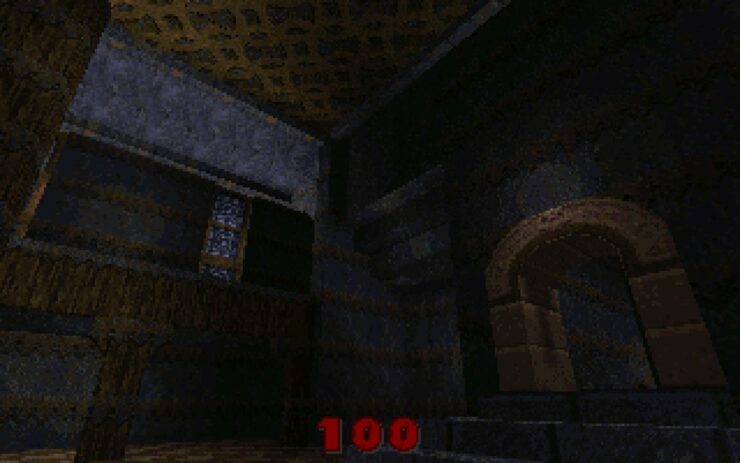 The very first screens shots of Quake, taken at 320×200 resolution. 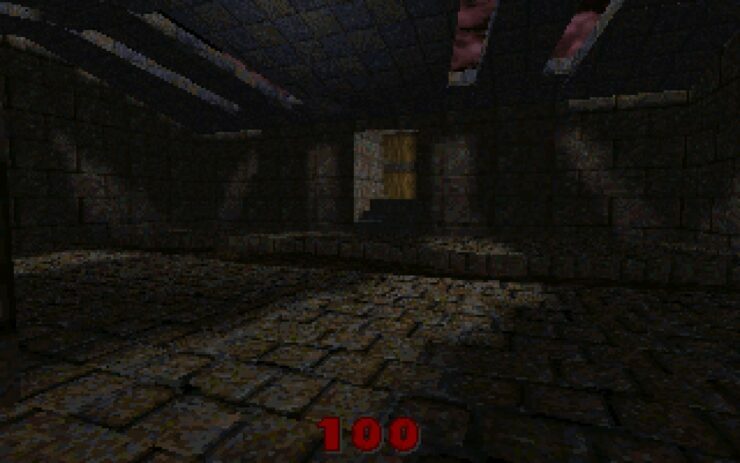 Screens q15.tif and q16.tif are high-res 640×480 24-bit TIFF color screens, just so you can see the awesome lighting. 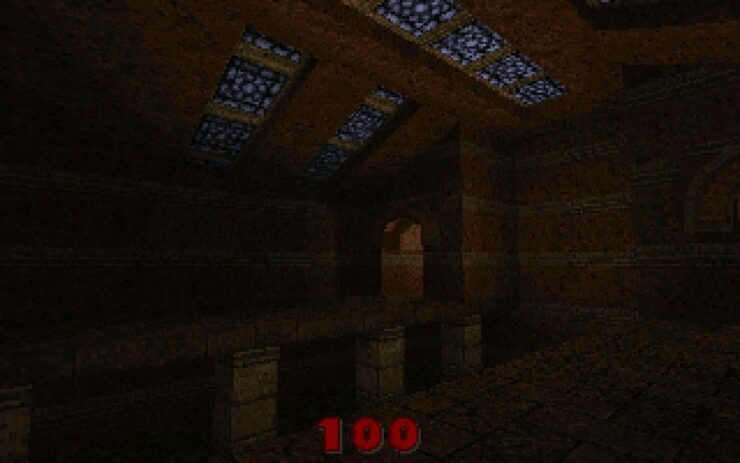 The cool Quake lighting can be seen in all these screen shots (except the de1m5-? 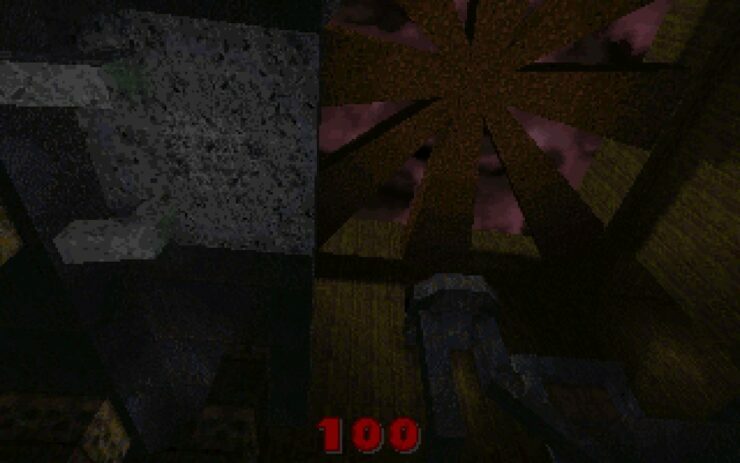 ones, which are DOOM screen shots) and a couple sprites and an Alias model as well. 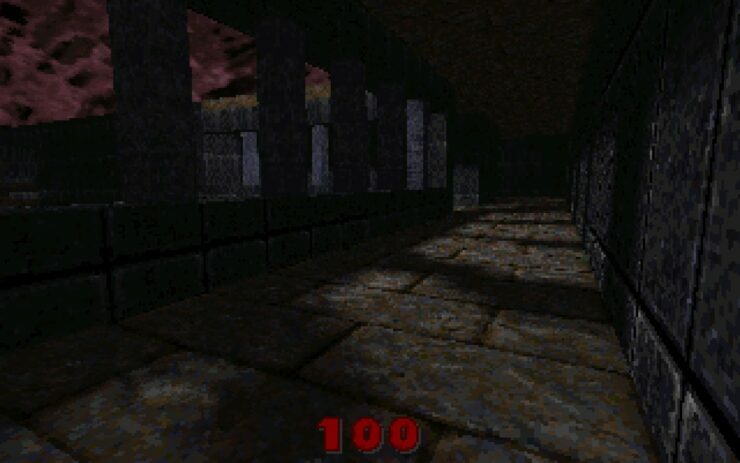 We don’t have any Alias models working in the game at this point, but we’re >this< close to getting them fully implemented with movement, proper light sourcing and animation. 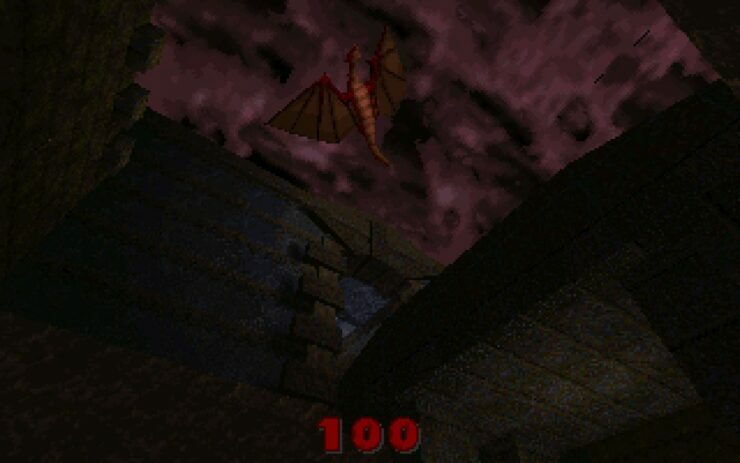 Screen q6.gif has our dragon hovering above a bridge above a moat. 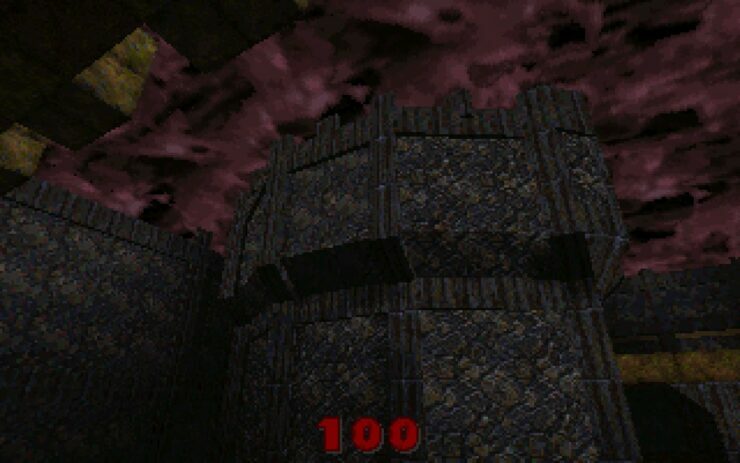 How much has changed since the original Quake from 1995. 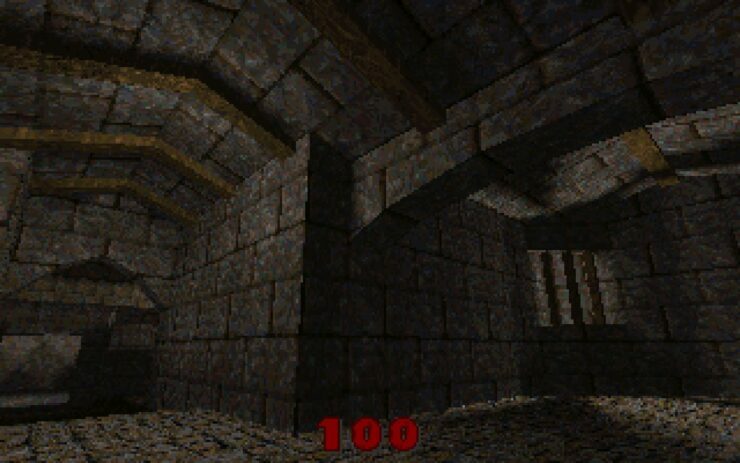 During this year’s E3, id Software announced a new Quake game called “Quake Champions” – a competitive arena first person shooter for PC.